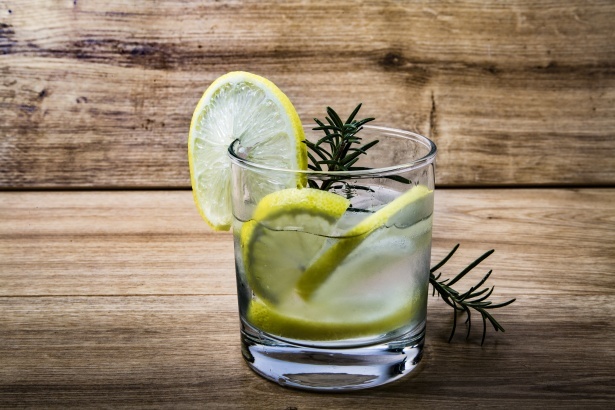 World Gin Day takes place on Saturday the 10th of June, and what better way to celebrate than by joining us for a special Afternoon Tea in Mary King’s Coffee House? The perfect combination of sweet and savoury, served in the majestic environment of the historic Burgh Courtroom, this unique Afternoon Tea for two celebrates all things Gin. Enjoy a selection of sandwiches (including cucumber), scones and a refreshing Pickerings Gin and Tonic. Gin Afternoon Tea is available daily between 12pm and 3pm. In addition, for a limited time only we will also be serving up Gin and Tonic sorbet’s made by S Luca’s. Yum Yum! Make it a day to remember and join a one-hour guided tour of the world famous underground streets. Despite often being considered spooky, the combination of costumed character guides and the unique history of the site make it a fun yet informative way for visitors to learn about Edinburgh’s fascinating history. Watch as these now underground streets and houses are brought to life by costumed character guides playing a one time resident of the Close. From the maid to the merchant, the plague cleaner to the poet, each character offers a unique perspective of day to day life on Edinburgh’s narrow closes.